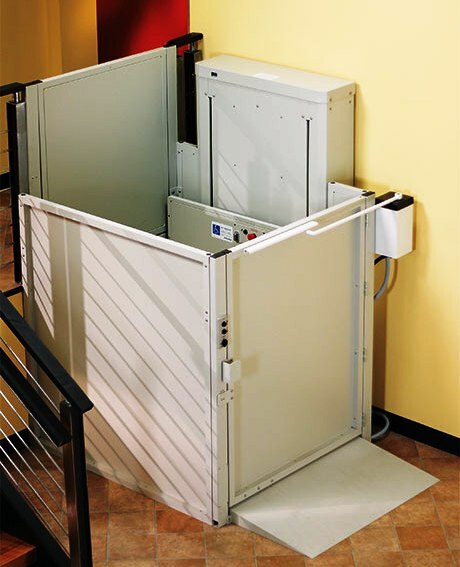 The Bruno Commercial Vertical Platform Lifts VPL-3300 Series is designed to provide independence for employees and customers at commercial locations, enabling individuals to have access to every area of the business office, retail facility, or industrial campus. 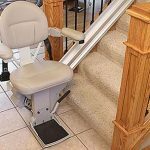 The vertical platform lift is designed with a weight capacity of 750 pounds. Available standard with a compact and attractive design, the Bruno VPL standard model has a lifting height of 53 inches; other available models have the lifting height up to 75 inches. 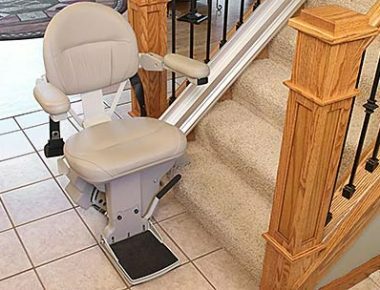 The keyed, continuous pressure controls on the platform include an emergency stop switch in addition to an audio and visual alarm system. 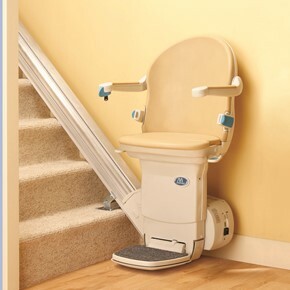 The unit comes with a bottom platform safety panel, and 42″ high side platform walls. 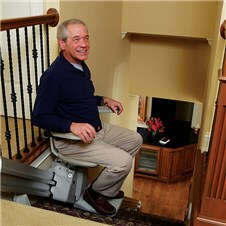 With switches at the top and bottom, the unit provides ultimate convenience and reasonable Atlanta stairlift pricing. The lower enclosure system creates a full barrier at the lower landing by preventing access under the lift. 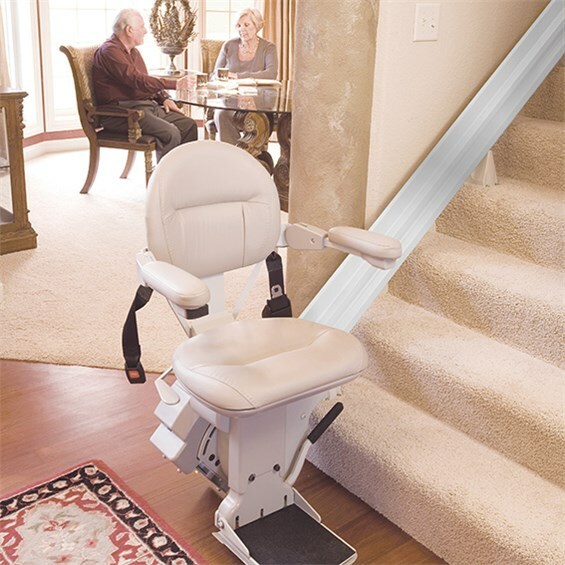 Designed according to the ASME A18.1 section 2 regulation, the Bruno VPL may actually meet the A117 National Accessibilities guidelines. 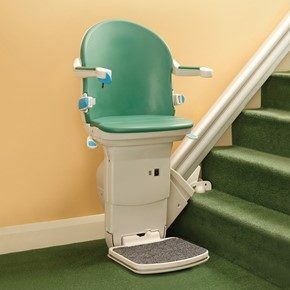 The Bruno VPL is ACME screw driven by DC motor with full time battery operation, providing back up power during an outage and allowing for easy exit during an emergency exit, if needed. 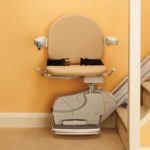 Contact Atlanta Stair Lifts/Atlanta Home Modifications more information about the Bruno Commercial Vertical Platform Lifts VPL-3300 Series lift, contact Atlanta Stair Lifts/Atlanta Home Modifications by telephone at 770-880-3405, or via our web contact form. This entry was posted in Bruno Stairlifts, Outdoor Stair Lifts, Platform Stairlifts and tagged Atlanta Marietta Lawrenceville and Athens homes north Georgia locations, Atlanta stair lift prices, atlanta stair lifts straight curved platform, Bruno Commercial Vertical Platform Lifts VPL-3300 Series, Vertical Platform Lift (VPL) for Wheelchair. Bookmark the permalink.